There’s no doubt that mobile technology is changing how companies do business, especially when it comes to fulfillment and supply chain management. But what many operations leaders are still trying to grasp is the “how” of mobile technology. 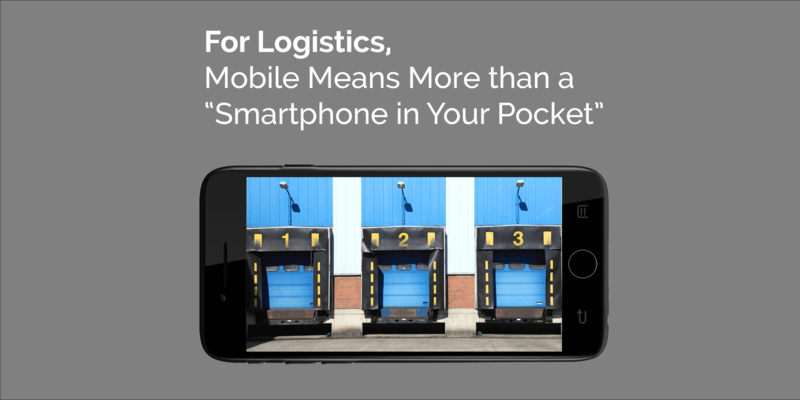 As in, how can mobile devices be used to optimize logistics operations? How much of a commitment do they represent? And how, exactly, do they generate a return on investment? We love the strategic thinking behind the coverage of the technology here. It makes us ask ourselves: What are some other ways in which mobile technology is enabling (or could enable) new business practices for supply chain and fulfillment? How is mobile bringing new strategies into the mix? We’ll noodle on that some more. In the meantime, enjoy the article.